Irmgard Mersel (Wirtgen), 79, passed away peacefully on January 16, 2019. She was born and raised in Germany and immigrated to New York City when she was 21 years old, before becoming a resident of Florham Park, NJ for many years. 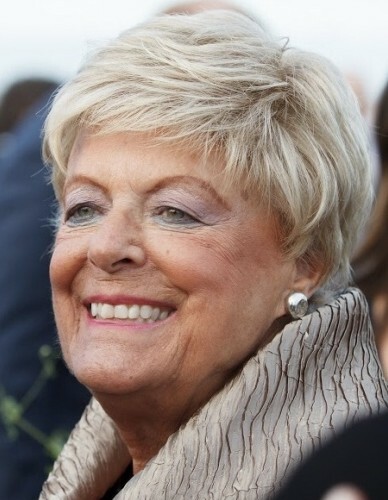 Irmgard worked in early childhood education at Lathrope Learning Center in New York before becoming a Sales Professional at Tiffany & Co. in Short Hills. Beloved wife of 51 years to Larry Mersel. Devoted mother of Andrew M. Mersel, his wife Kim, Alexis Mersel and her husband Andrew Bennett. Loving grandmother of Jamie and Lauren Mersel and Addison Ireland Bennett. Dear sister of Mariana Sahlman and the late Friedhelm Wirtgen. The family will be hosting a memorial service/celebration of life in the spring.